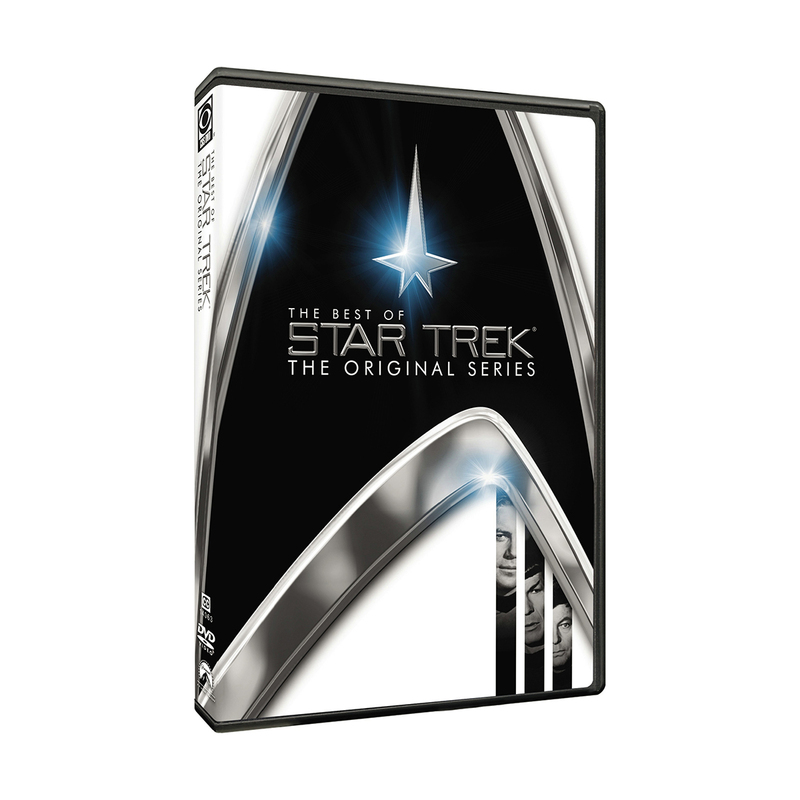 Continue the excitement of the Star Trek experience with four of the very best episodes of the series that started it all! You've met Kirk and Spock as young men on the big screen, now join them on their later journeys to the planet Vulcan, travel with them through time, and take witness as they face off in a battle to save their friendship and their very FALSEs. Kirk, Spock and Dr. McCoy enter the "Guardian of Forever" archway and are transported to the 1930s, where Kirk falls in love with a doomed peace activist (Joan Collins). If Kirk saves her, he could alter history, doom the Enterprise and trap himself and his crewmates in the past forever. Fights and furballs! The Enterprise finds itself docked at the same space station as the Klingons and tensions soon escalate into a full-scale barroom brawl. Meanwhile, Lt. Uhura buys a small furry pet called a "tribble" and brings it back to the Enterprise, where the creatures rapidly reproduce and threaten to overpopulate the entire Enterprise. For the first time, the Enterprise crew battle their enemies the Romulans, who have a clocking device that renders their ship temporarily invisible. Complicating matters, the Romulans closely resemble Vulcans, causing crew members to distrust Mr. Spock. 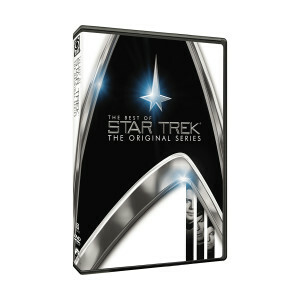 Kirk must fight two battles - one to save his ship and the other to keep his crew united against the enemy outside the Enterprise. A glimpse into Vulcan culture and the series' most memorable battle. Mr. Spock must mate or die. To save his friend, Kirk orders the Enterprise to the planet Vulcan. However, in a cruel twist of fate, Spock's bride chooses Kirk as her champion, pitting the Captain against Spock in a fight to the death.